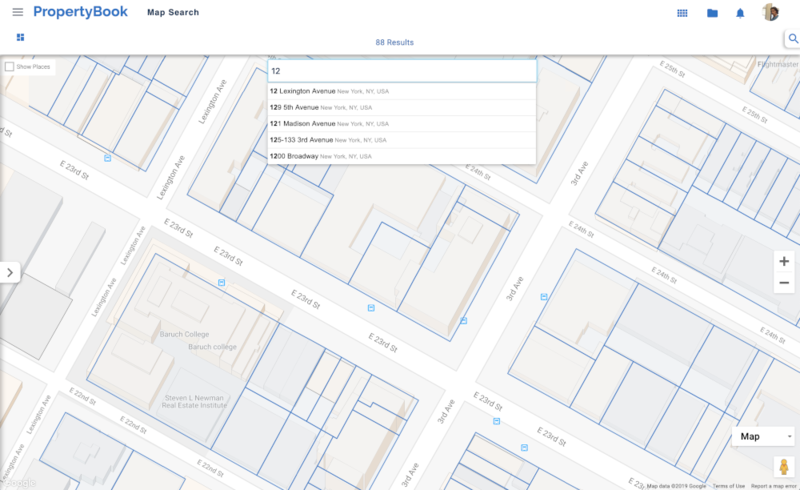 The Authority in New York City property data. At PropertyBook, we’re in the business of supplying our clients with the property data they need to succeed. 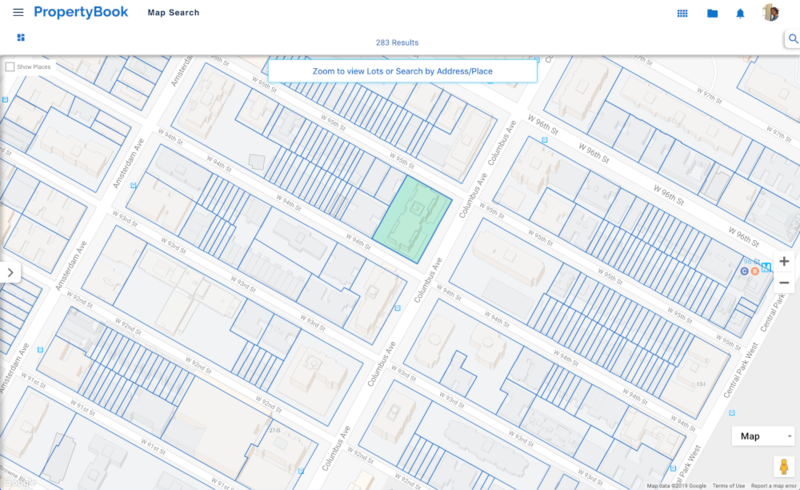 We meticulously track every New York City property, condo and co-op, giving our clients access to the most accurate and up-to-date information. Extensive research, information verification, and a deep understanding of real estate, are at the core of what sets PropertyBook apart. 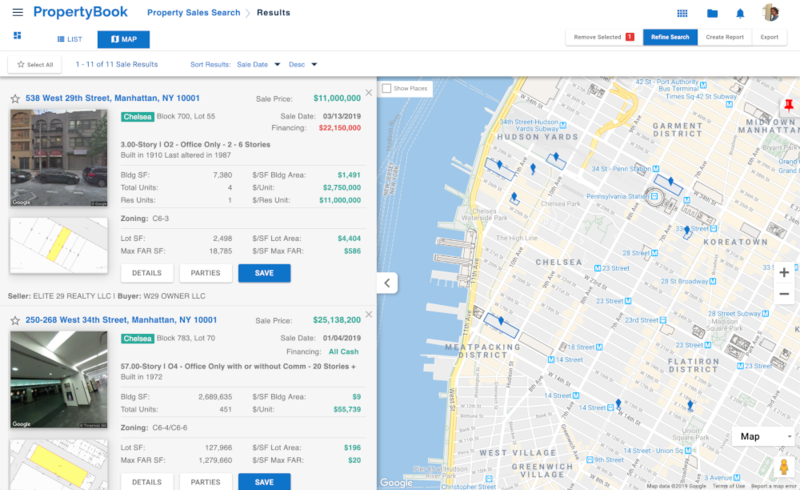 Our ability to consistently deliver the most accurate property information available has gained us the trust of top real estate professionals across New York City. 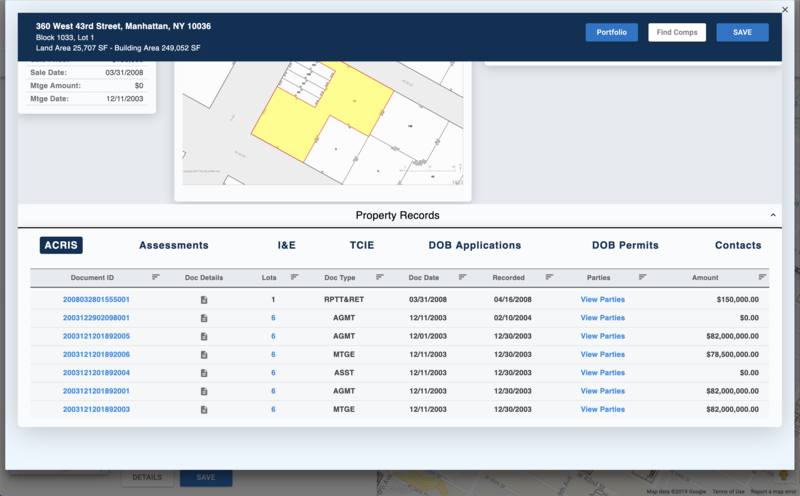 We've built and maintain a cluster of databases comprised of property data from virtually all city departments, including the DOF, DOP, DOB, BSA, LPC and more. 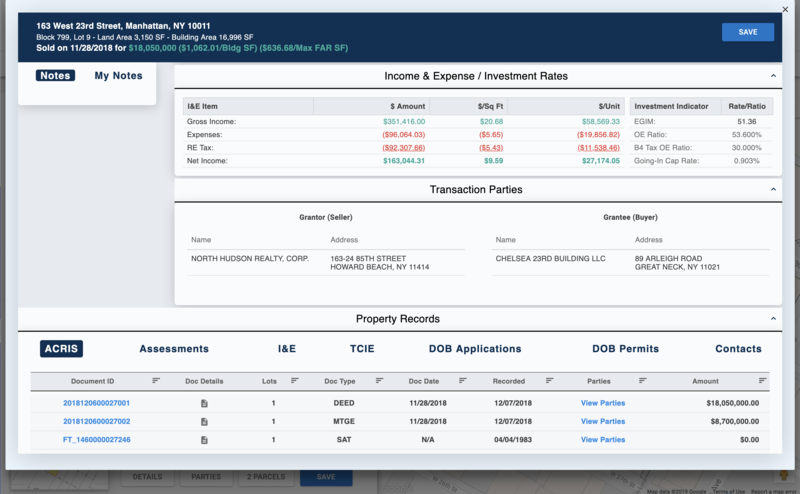 Accurate data is the core of our business, and a primary focus at PropertyBook. 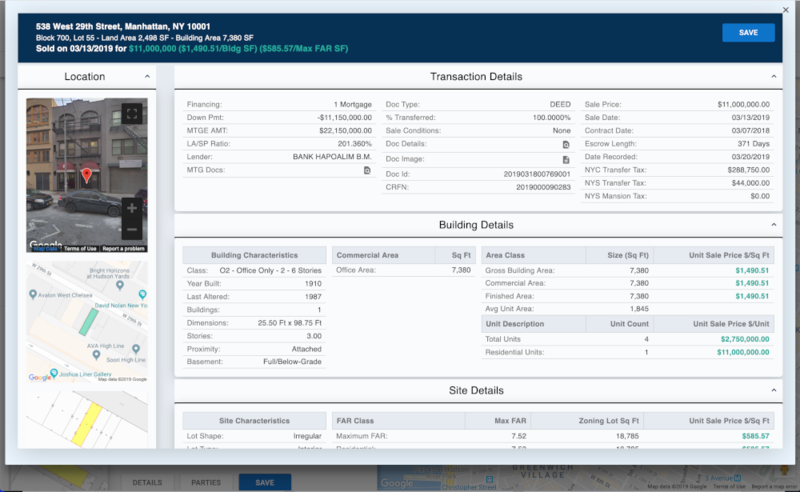 We've developed the most comprehensive data warehouse comprised of property records from virtually all NYC government departments, including the Department of Finance, Department of Planning, Department of Buildings, Board of Standards & Appeals, and more. The data we gather is cleansed, validated, analyzed and processed; then used to update property and sale records, and extract changes and trends occurring in the market. This data is made available for our clients to search, find and analyze. 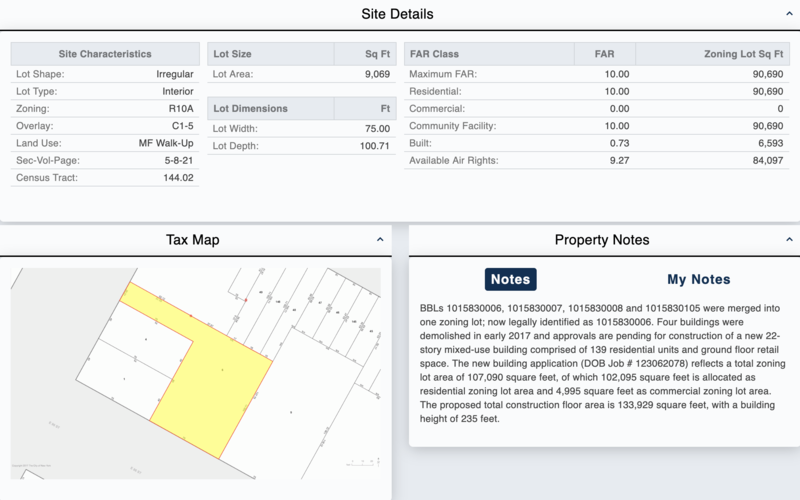 We're constantly gathering massive amounts of property data and market information from hundreds of public and private sources. Every single batch of data we collect undergoes a thorough data-cleansing process to detect and correct corrupt or inaccurate records. Multi-layer cross-data validation through application of our complex proprietary algorithms, data science techniques and machine learning. GIS data validation with hundreds of geospatial datasets including: zoning, wetlands, flood zones, enviornmental, neighborhood, zip code, Community Districts, Opportunity Zones and many more. Human and machine data verification techniques to ensure our data is the most accurate and best available. Data analysis is implemented throughout every step of our research process to quality control check our data, ensuring it is the most accurate available. Application of proprietary algorithms to curate data and add analytics that produce valuable market insight. Our clients recognize a distinct and marginal advantage by having access to the most accurate and up-to-date property information available. 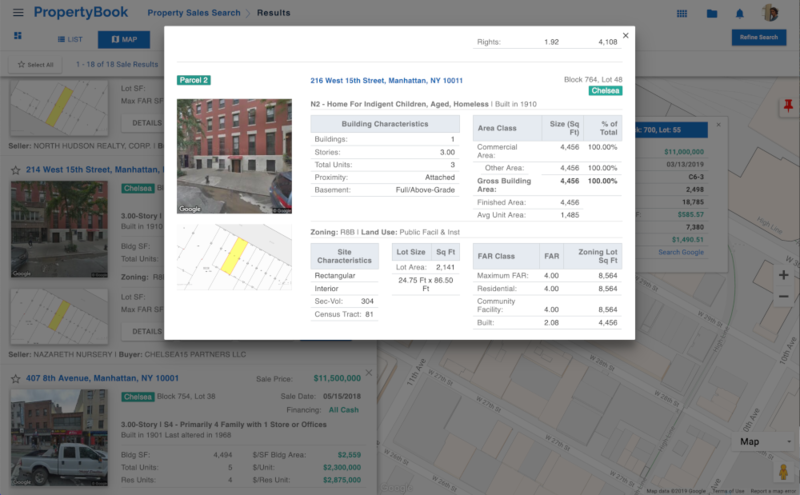 Be New York City's most trusted source for real estate data.